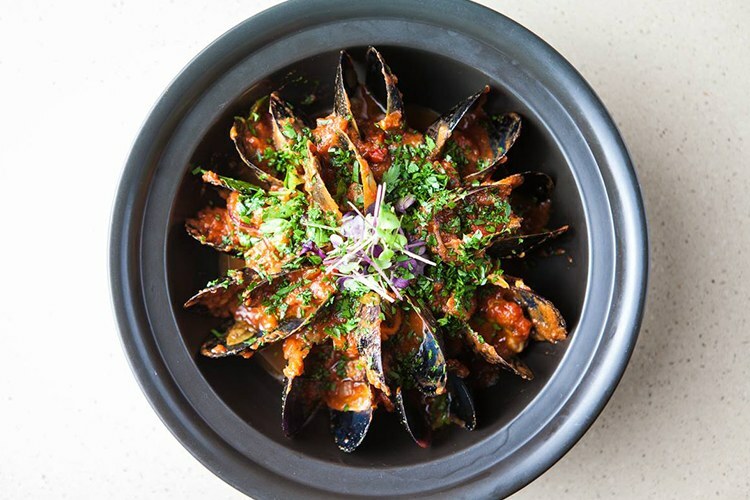 If you’re partial to a bit of yummy Mediterranean nourishment, Brisbane’s an excellent place to be. After all, there are the most divine Greek restaurants, the tastiest Turkish spots, and the yummiest Moroccan joints. What are the best ones in the city though? Read on and see for yourself! With a booming “kalós órises!”, we bid you very welcome to West End’s very own Little Greek Taverna. This is fresh and affordable Hellenic goodness at its most authentic, and every single guest is treated like one of the family. Be sure to try the gorgeously marinated and tender lamb yiros with crunchy salad. For something a little sweet to finish off your meal, you can’t go past Melamakarona! If you’ve ever visited Turkey before, Efes One should seem very familiar! It could’ve been plucked from the middle of Istanbul and dropped straight into Brisbane; fine rugs, curved archways, belly dancers and all. The food is magnificent, from the pre-dinner Meze to the crispy Turkish pizzas, but the real reason we love Efes One is the Dana Izgarasi. 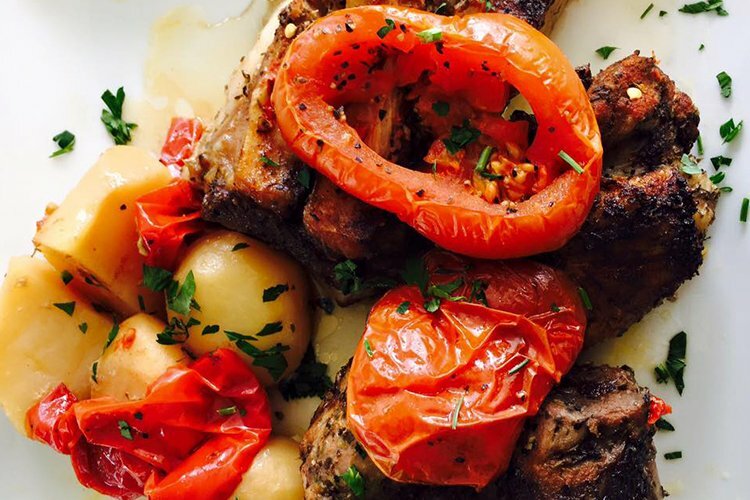 It’s marinated veal rib fillet with pilav, salad and mushrooms – a pure burst of heavenly flavour. As they sometimes say in Spain, la mayoría es razón! It basically means that what most people think is probably true, and that certainly applies to Ole Restaurant. 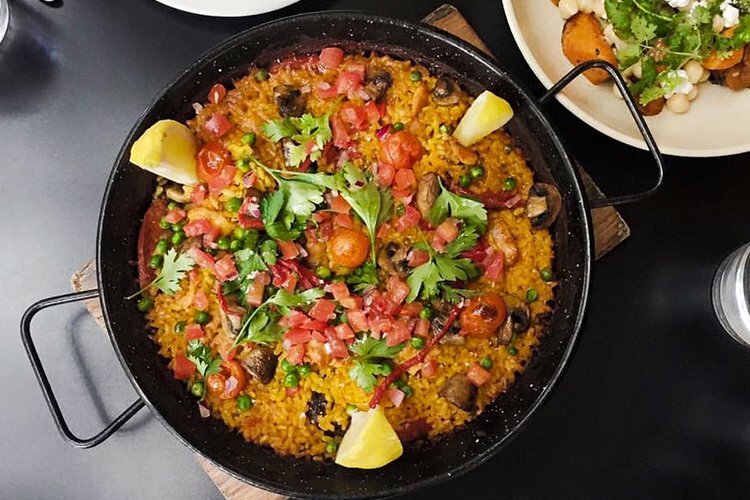 With its wonderful service, sumptuous food and beautifully modern interior, you’ll never hear a bad word about this exceptional Spanish venue. What should you order? Go for the Anchoveta y Queso Azul, which is anchovies, blue cheese and mint on toast – it’s a beautiful mixture of salty, sharp and sweet flavours that’ll leave you wanting more. 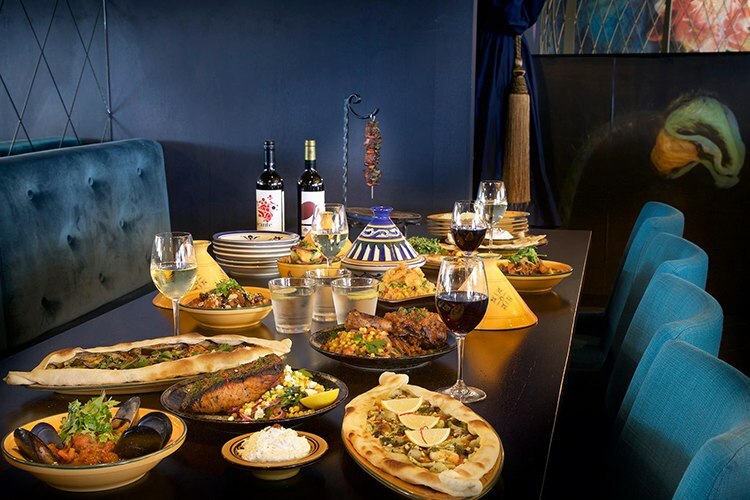 Bright, opulent and lush with flourishing greenery, Mecca Bah is Brisbane’s leading North African eating experience. It’s guaranteed to impress anyone you bring along, and you should do yourself a favour and order the beef with ras el hanout spices. Amazing tender and filled with magical spices, we promise you won’t regret it! Oh, and if you’d like to thank us for our sterling recommendation in Moroccan Arabic, just say “shukran”. Stacked with awards and legendary for its warm hospitality, the Pan-Mediterranean Alegria is an excellent place for a delicious food adventure. The name means simply “joy” in Spanish, and they certainly got that one right. A bounteous feast awaits you within this elegant eatery, surrounded by stony walls, mighty wine racks and indescribable scents. For a hearty meal, we can never go past the Rare Roasted Buffalo. It’s paired with a delicious truffled Potato Dauphinoise, roasted truss tomatos, caramelised onion and Fontina cheese – basically, it’s the perfect meal. 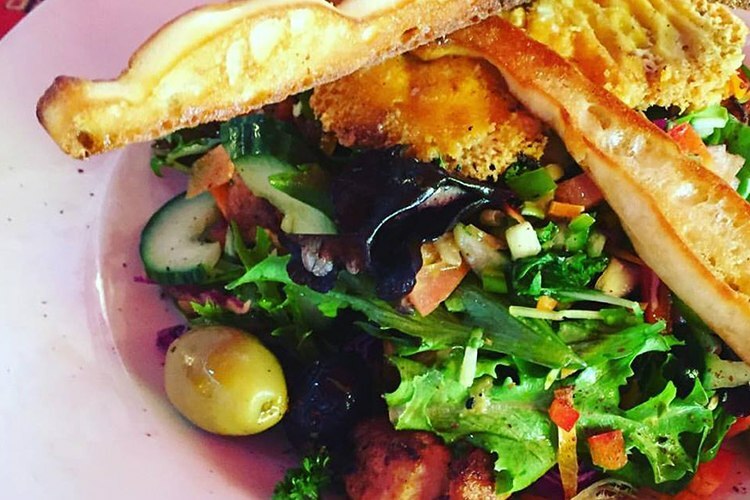 Don’t forget to review these havens of Mediterranean fun on True Local!